like OVBC CHILDREN'S MINISTRIES ON FACEBOOK! For all of the latest information on what's happening in the Children's Ministry at Oak Valley Baptist Church, connect with us on Facebook! Sunday morning Bible study classes, taught at an age-appropriate level, are available for all children and led by gifted adults who love to share the Word of God. 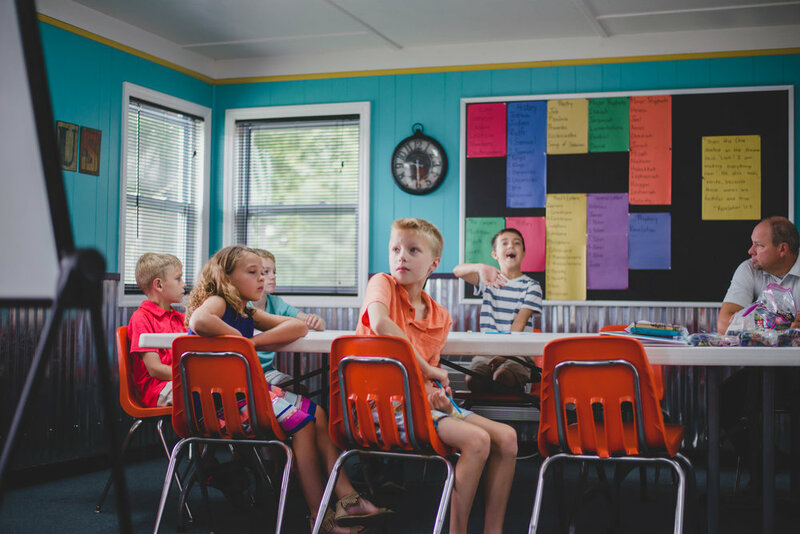 Through activities, music, video, and study of the Bible, Oak Valley Kids learn how the Word of God is applicable to every area of their lives. Wednesdays are about rounding up our children and their friends for an hour of games and fun. During Round Up, kids will also learn about missions, memorize scripture, and participate in missions projects.